Winner of the London Handel Competition, South African soprano Erica Eloff is building a reputation as operatic, concert and recital performer. Her wide-ranging repertoire extends from Handel, Mozart, Britten, and to contemporary composers for whom she has given many world premieres. Most recent and future engagements include FIORDILIGI Cosi fan tutte Theater Lübeck, Mahler 2nd Symphony and Mendelssohn’s Elijah Barbican Centre, St. John Passion Bournemouth Symphony Orchestra, FARNASPE J.C. Bach’s Adriano in Siria Classical Opera Company, Tippet’s A Child of our Time Southbank Centre, BLUMENMÄDCHEN 1 Parsifal City of Birmingham Symphony Orchestra, Handel’s Catone in Utica London Handel Festival, her debut in Argentina in a new work composed for her by Augusto Arias and her debut with the Classical Opera Company, performing selections by Gluck and Mozart at the Palazzo Montanari in Bologna. 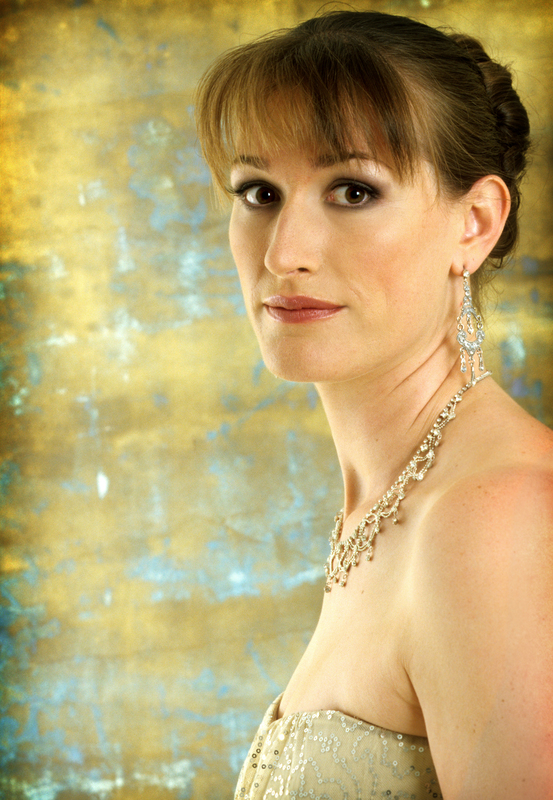 On the concert platform, Erica has worked regularly with Laurence Cummings and the London Handel Players in repertoire such as Handel’s Theodora, Messiah, Bach’s Passions and B Minor Mass. A champion of contemporary music, Erica has given world premieres of works by British, Argentinian and South African composers, including works written for her by James Wilding and Hannes Taljaard. 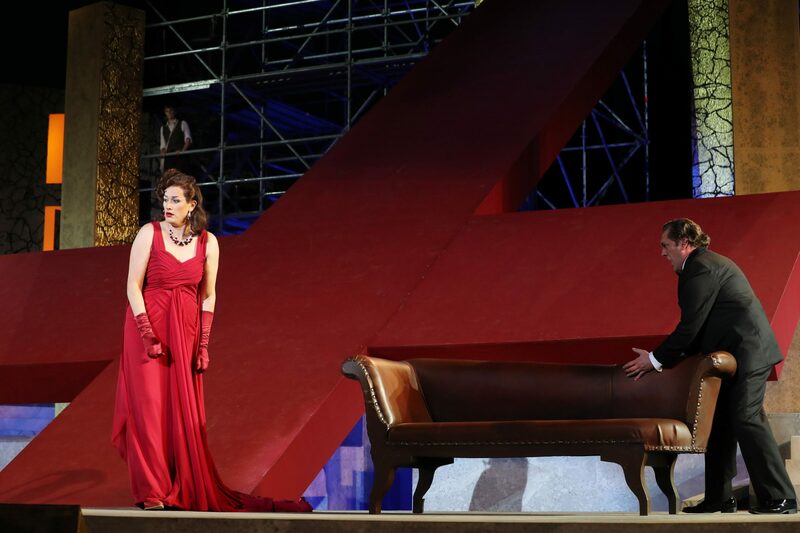 Her operatic repertoire includes MELEAGRO Atalanta, NERONE Agrippina, FIORDILIGI Cosi fan tutte, DONNA ANNA Don Giovanni, ERSTE DAME Die Zauberflöte, CONTESSA Le nozze di Figaro and ELETTRA Idomeneo. 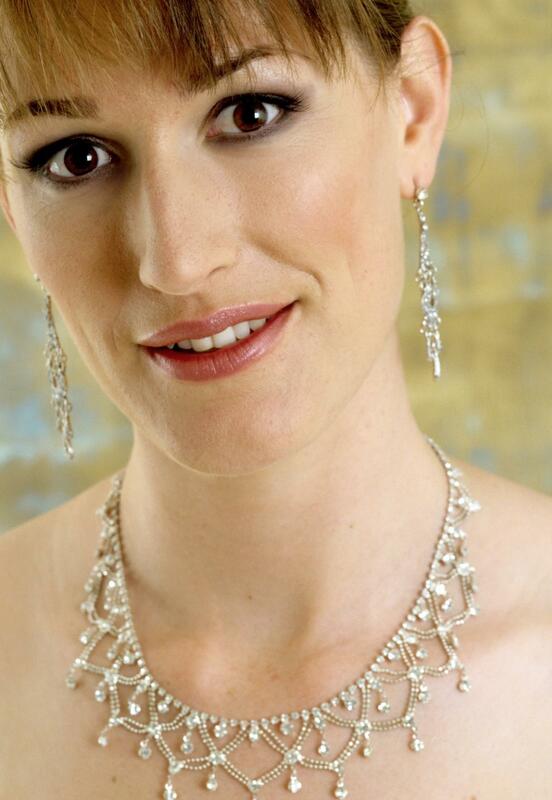 In the UK, she has worked with Garsington Opera, Bury Court Opera, Cambridge Handel Opera and Opera North, whilst engagements abroad have taken her to the Düsseldorf Festival, NWU Opera in South Africa and WOWSA Opera Pretoria. "Everyone loves a winner. And, from the moment she began her final recital at the start of this year's Handel Singing Competition, the South African soprano Erica Eloff looked and sounded the part... and I can't wait to hear her again. She really inhabited each aria and at the end was radiant with laughter as though she'd enjoyed every minute. We certainly did." "Her poise is remarkable in such a young singer, her statuesque bearing does her no harm. Her voice is bright without being brassy, her phrasing musical and elegant." 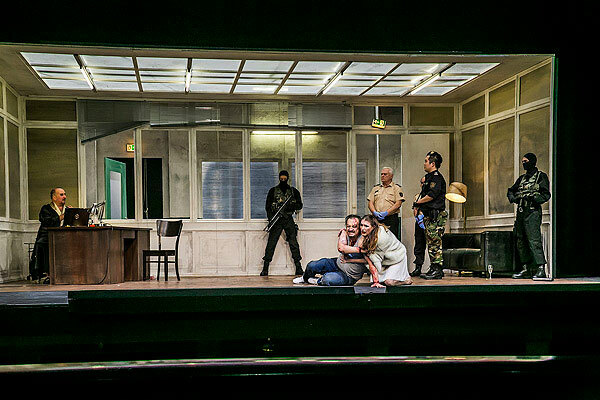 "...die grandiose Erica Eloff in ihrem Debut als Tosca. Eine große Stimme hat sie, klang- und ausdrucksvoll. Wunderbar ihr Bekenntnis 'Vissi d’arte'."